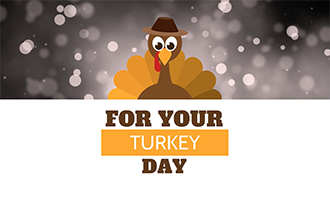 There is a lot to be thankful for this year, starting with amazing educators who are using video in all its forms to engage, excite and inspire their students. This month, we checked in with some of the best and invited them to contribute in their own words on digital storytelling. First, read how former TV network pro-turned-middle school Library Media Specialist, Dan Spada, is applying his sophisticated skills to transforming his school’s entire curriculum. Then we invited teacher, Rocky Logue, to share his tips for freeing students to find their voice through digital storytelling. 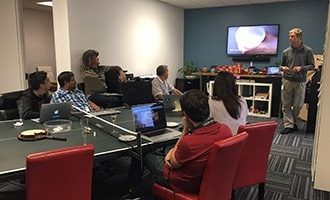 And finally, some of WeVideo’s ambassadors contributed their pro development tips. Then read on for insight into making the most of motion titles (including special seasonal themes), see what happens when the WeVideo team is cut loose to make their own videos, plus news, events, a special offer for new WeVideo for Schools plans, and our best deal of the year for individual educator licenses. What happens when a TV pro from the WB Network points his advanced skills at developing active learning in middle school? 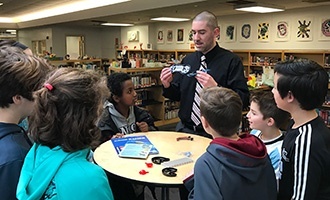 Dan Spada, now a Library Media Specialist, shares some of his favorite projects that he has developed in conjunction with his colleagues at Suffield Middle School. Check out the video results that have been part of a transformation for both teachers and students. 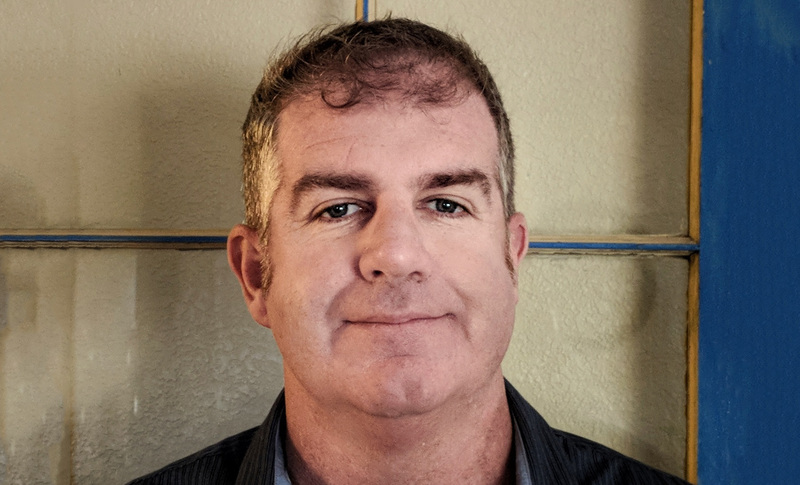 Prior to his new role teaching 7th grade Social Studies at Mesa Middle School in Arroyo Grande, CA, Rocky Logue taught at Templeton Middle School in Templeton, CA where he piloted GAFE and Chromebook programs and led the introduction of a Digital Media Arts elective. Read on as Rocky shares some of his WeVideo experience, eye-opening work produced by his students, as well as his own flipped classroom techniques. Motion Titles are a game changer for digital storytellers looking for more creative pathways for making a point. Available through both WeVideo’s Web app and iOS devices, motion titles add impact and highlight meaningful information in everything from morning announcements and enriching projects, through graduation highlights. And they bring the fun too, with special looks like Thanksgiving and other seasonal holidays and moods. A Great Holiday Deal for Schools and Districts: Purchase a 200-seat or larger WeVideo for Schools license and receive a free WeVideo for Schools Film Kit packed with a green screen, clapperboard, storyboard book, pens, stickers and a very special WeVideo green screen t-shirt. Request a quote here. A Special Cyber Monday Offer Just for You: Until November 27th, get our best deal of the year with 40% off any new individual web subscription plans. Click for more info. Educators Helping Educators: We invited WeVideo Ambassadors to share some of their thoughts on professional development. For hints, tips and insights, read on this blog post. We’re hiring: WeVideo is growing and we are always looking for talented, creative and passionate people to be a part of our team. Find the latest openings on our Careers page. Be heard! If you have a story to tell or an amazing video you want to share with our newsletter readers and more, contact us at education_marketing@wevideo.com.